The Daily Telegraph is Sydney’s No.1 paper. The newspaper reflects the values & aspirations of the everyday reader. It seeks to deliver the latest breaking news that drives the public agenda. 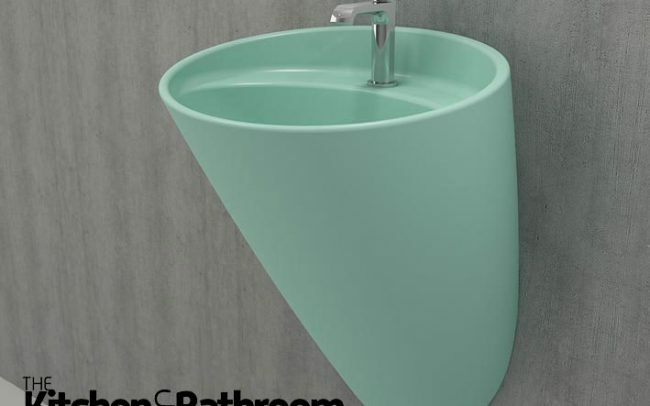 Ari Zorlu’s expert comment on preparing your bathroom in time for the festival season was featured. The Cairns Post is a major News Corporation newspaper in far North Queensland, that exclusively serves the Cairns area. It has daily coverage on local, state, national and world news, plus a wide range of sections and liftouts covering health, beauty, homes, cars and lifestyle. 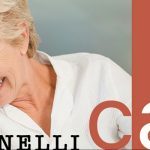 The Centralian Advocate is a bi-weekly newspaper at Alice Springs in the Northern Territory, covering lifestyle, design, local and community news as well as national affairs. RENOVATING Magazine has developed into one of the best home renovating publications in Australia. Distributed free through over one thousand outlets in Sydney, Melbourne and Brisbane-Gold Coast it is readily available to consumers in the market for home renovating products, services and projects. The Bocchi basins were featured. The Weekend West is the weekend edition to The Western Australian. With a large distribution, it is the go to source for all national and world wide news covering a wide scope of topics from politics, economics, entertainment, lifestyle and more. 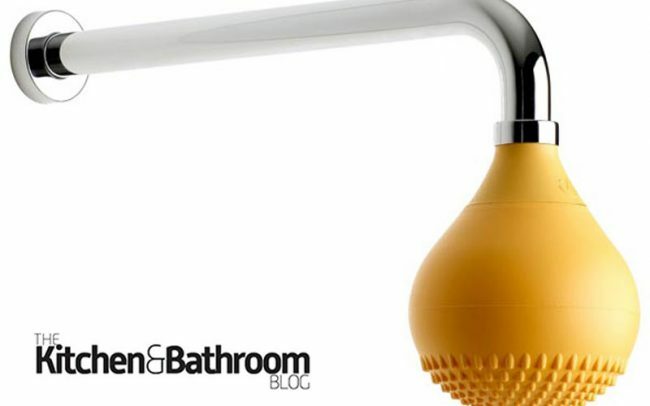 The Drop Shower was featured in the ‘What’s Hot’ section. Renovate Magazine is dedicated to solely home renovations. 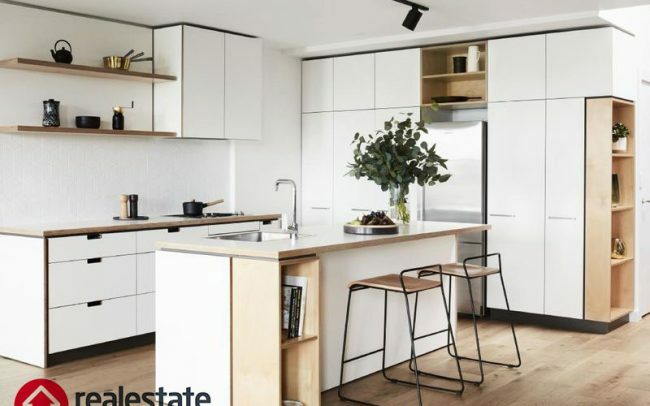 With the Australian market being so design savvy, it distributes this quality magazine filled with trends, advice, new products and innovative home design to an Australian audience. 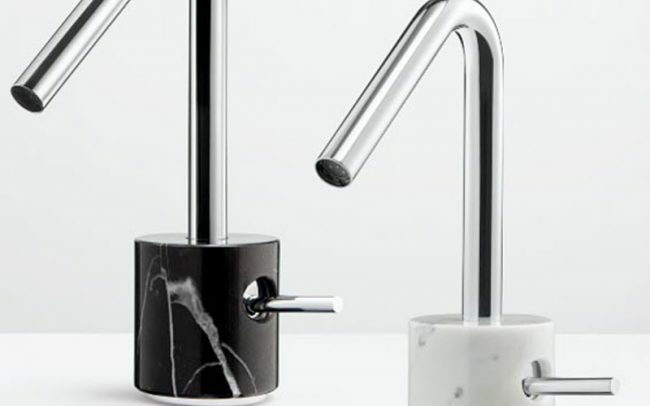 The Bold Round, Industria Collection, Zero 3 and Bold Level were all featured in a tap special. Interiors Addict is an interior design and an interior styling blog that features content across homewares, furniture, home appliances and the personalities behind them. 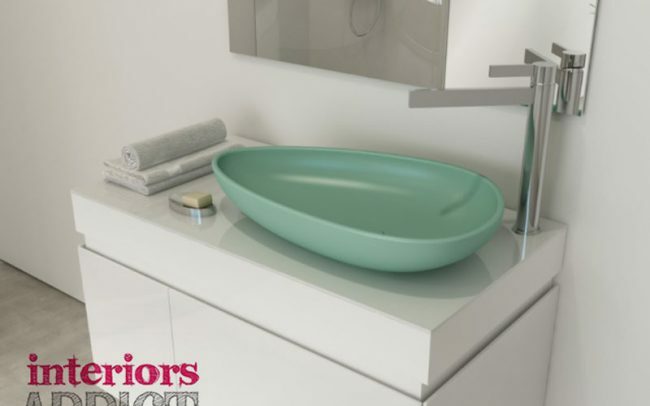 The Bocchi Mint Green Basins were featured in a bathroom trend round up for September. Specifier is a product information and inspiration magazine with content made specifically for architects and designers. It aims to use the latest trends, latest design and most unique product for industry professionals. The Marmo Basin Mixer was featured.